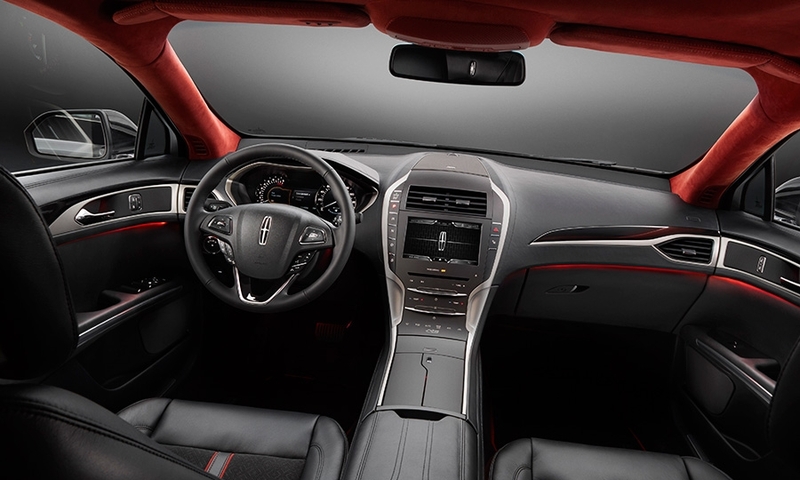 PEBBLE BEACH, Calif. -- In an effort to move its image further upscale, Ford Motor Co.'s Lincoln luxury brand will offer a series of high-end trim packages under a new brand designation: Black Label. The Black Label name will signify more than just some new luxury leathers, woods and color combinations. 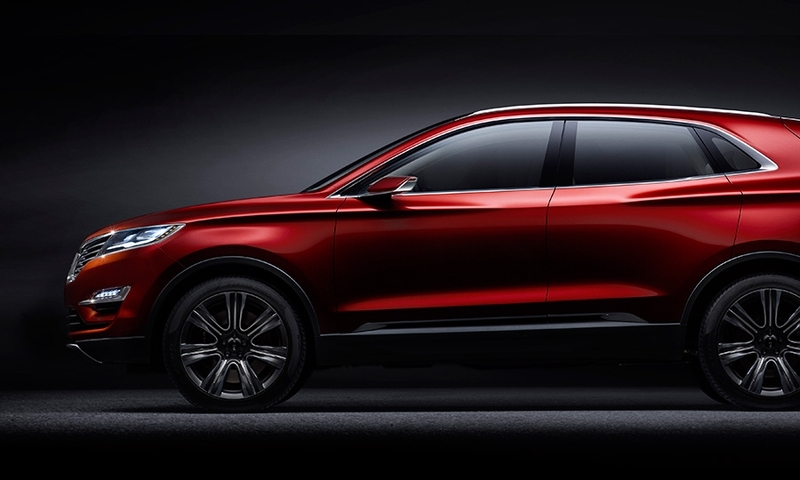 It will also stand for a special level of customer service, available only at dealerships that sign up for the program. Those dealerships will probably have to create a special Black Label area in their stores. Lincoln announced the program at a press conference here today. 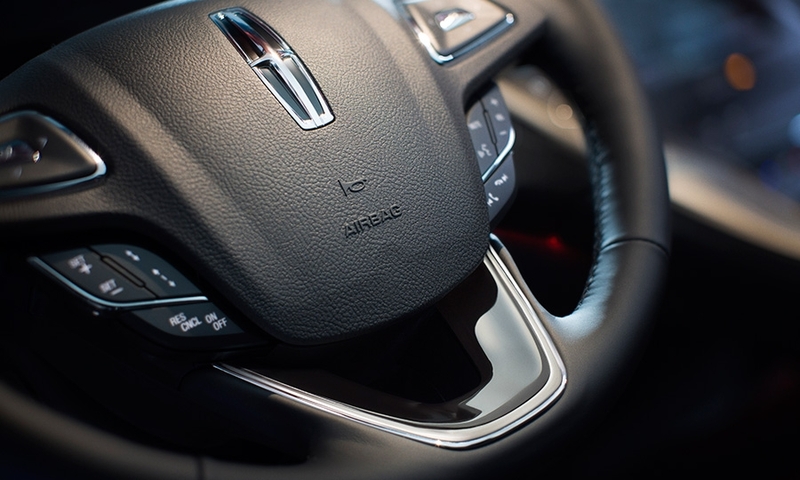 "It's not just product but also personal experience," said Matt VanDyke, global director of Lincoln marketing sales and service. 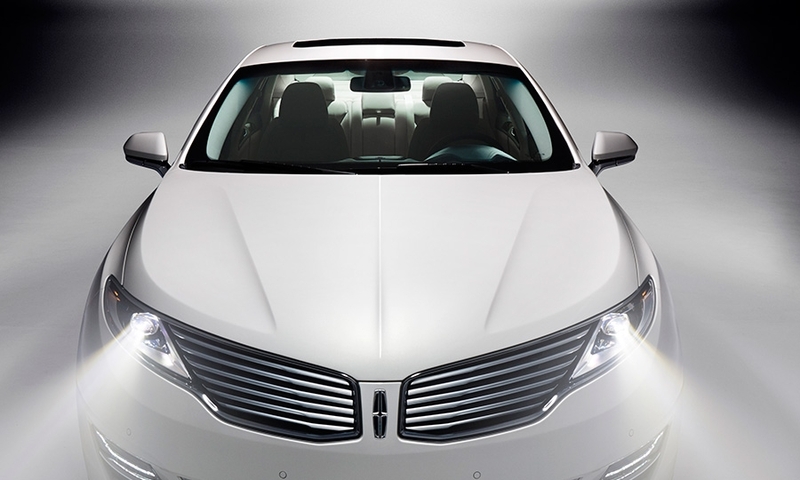 VanDyke estimated Black Label vehicles would account for between 6 percent and 10 percent of Lincoln sales. "All dealers will have the opportunity to participate, but as we define the experience and the process we expect a choice to be made" by dealers, said VanDyke. Black Label is meant to compete with other luxury marques' custom series such as Mercedes-Benz Designo and BMW Individual. 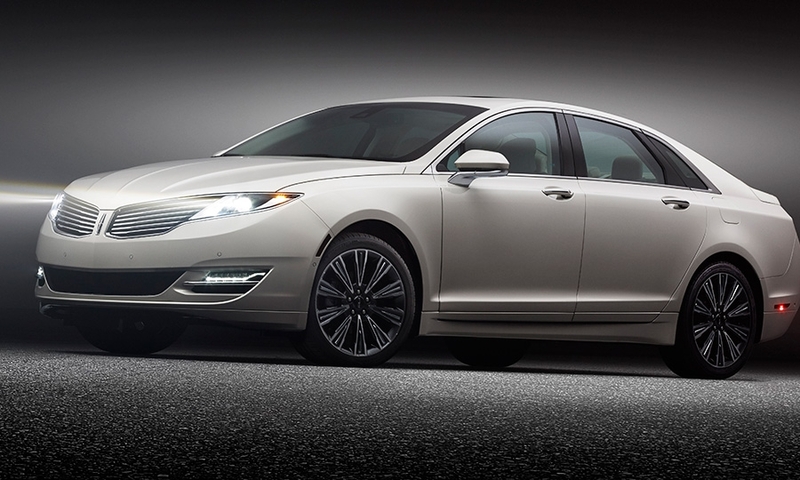 Lincoln's U.S. sales have skidded 8 percent this year through July in an overall market that has expanded 8 percent. 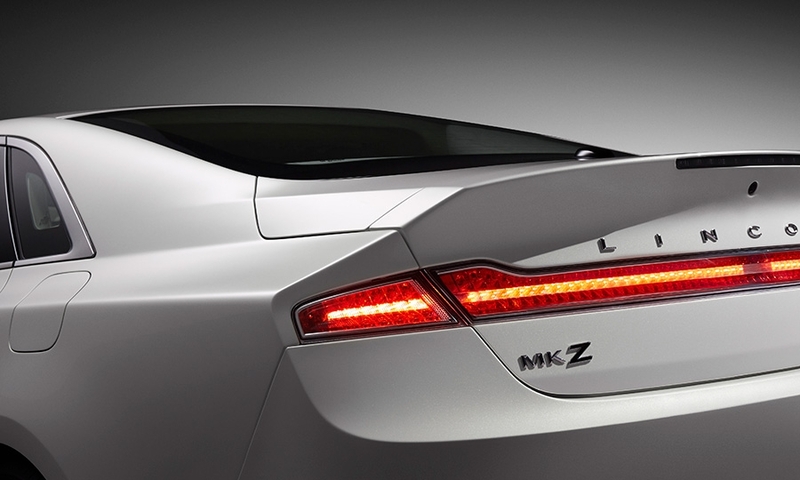 The first Black Label vehicles, which will be MKZ sedans, won't go on sale until near the end of 2014. 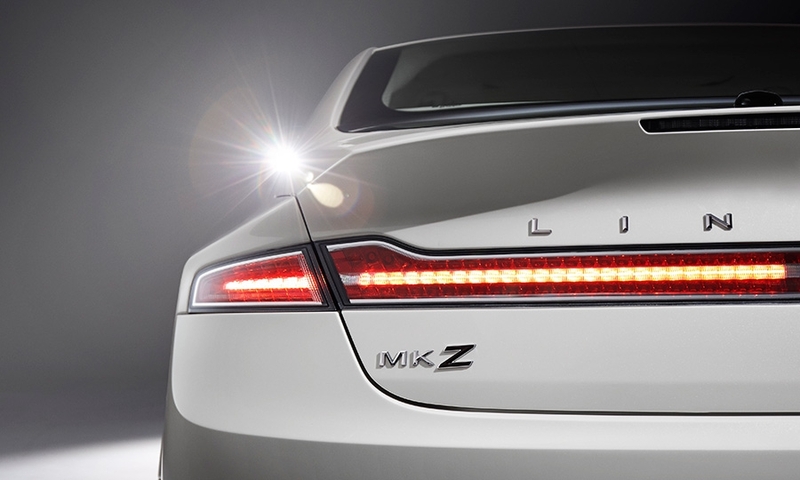 Lincoln won't give any of its older vehicles the Black Label treatment until they're redesigned. 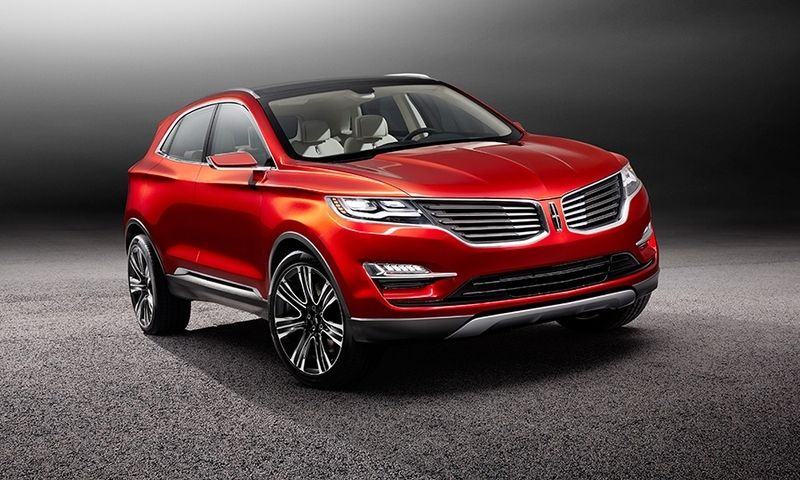 Lincoln showed three MKZs and a version of the MKC Concept in Black Label livery here at Pebble Beach. 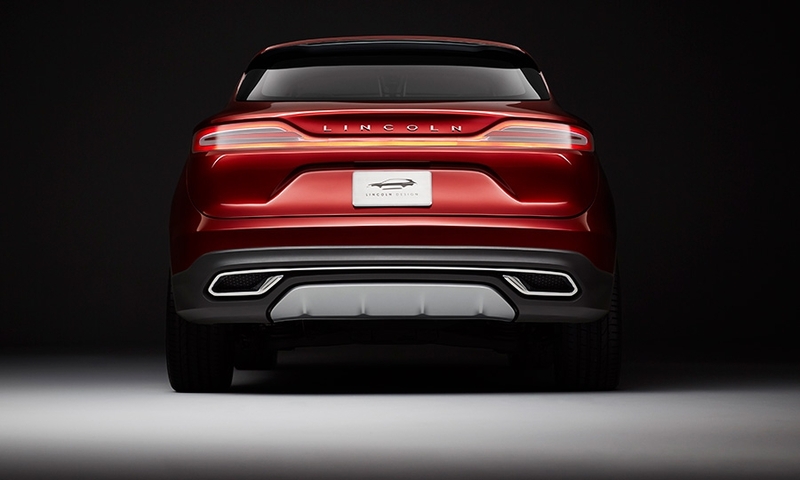 Lincoln has not decided on pricing. 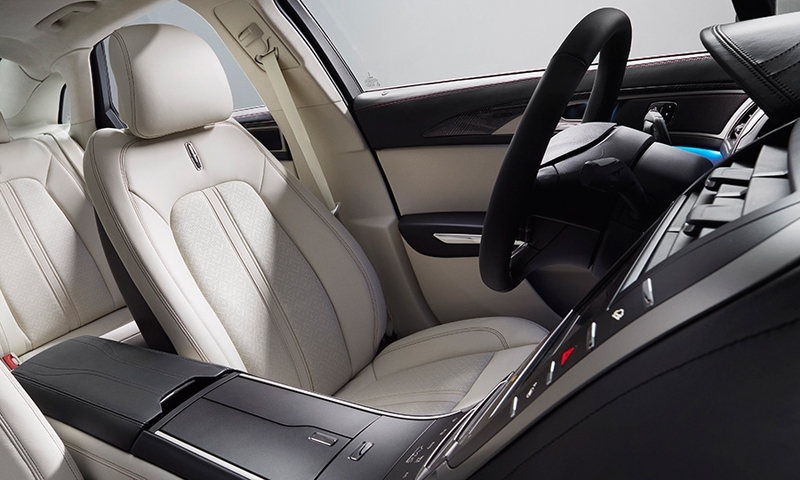 Lincoln customers won't be able to custom-order any color leather or trim combination. 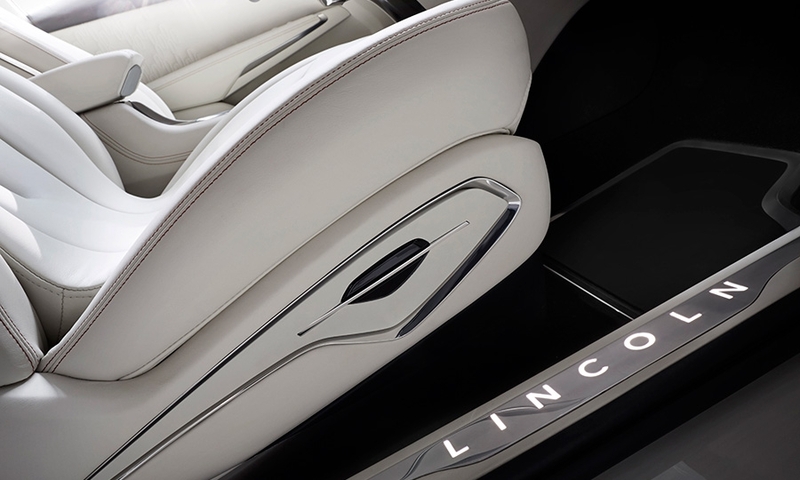 Instead, Lincoln will offer three custom packages: Indulgence, Modern Century and Center Stage, which each will have specific colors and materials. The packages will feature materials such as Alcantara leather and Ziricote, a rainforest wood from Belize. There will be no performance variants with Black Label. Bill Knight, chairman of the Lincoln National Dealer Council and owner of Bill Knight Lincoln in Tulsa, Okla., said Black Label "is a very logical next step to show the public and the market that Ford is very serious about the Lincoln brand. 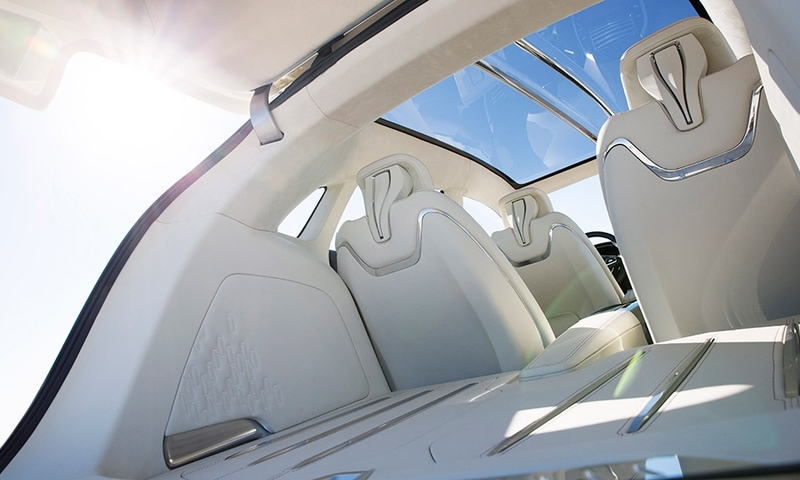 They have the capability and capacity to build an ultra-premium exterior and interior that we've never had before." There's a new Black Label subcommittee of the National Dealer Council, Knight said. "It's still really early. We really haven't gotten into the idea of the network or what are going to be the requirements," he said.